The Girl With The Dragon Tattoo: Forty years ago, Harriet Vanger disappeared from a family gathering on the island owned and inhabited by the powerful Vanger clan. Her body was never found, yet her beloved uncle is convinced it was murder and that the killer is a member of his own tightly knit but dysfunctional family. 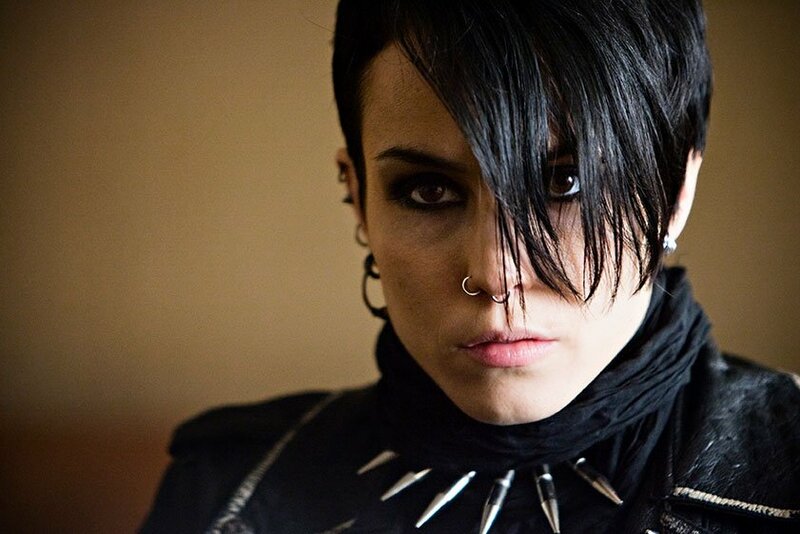 He employs disgraced financial journalist Mikael Blomkvist (Michael Nyqvist) and the tattooed and troubled but resourceful computer hacker Lisbeth Salander (Noomi Rapace) to investigate. When the pair link Harriet’s disappearance to a number of grotesque murders from almost forty years ago, they begin to unravel a dark and appalling family history. 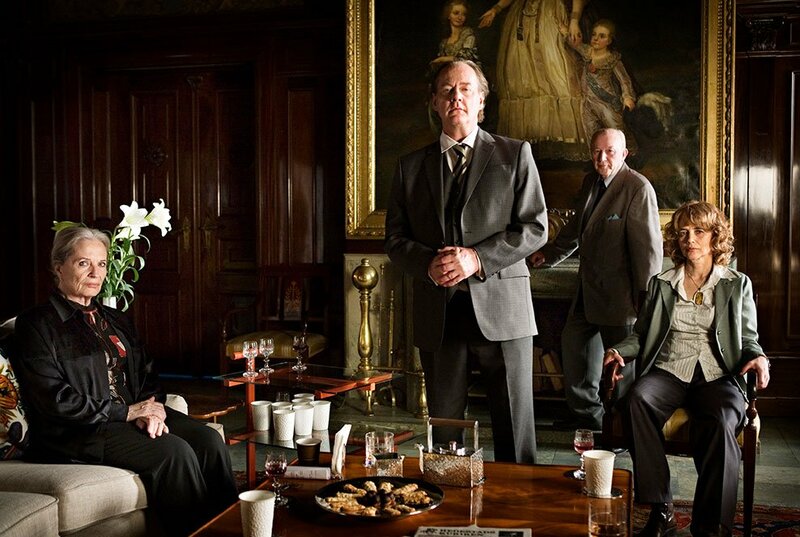 But the Vangers are a secretive clan, and Blomkvist and Salander are about to find out just how far they are prepared to go to protect themselves. "A mind-bending and mesmerizing thriller that takes its time unlocking one mystery only to uncover another, all to chilling and immensely satisfying effect." "This dynamite thriller shivers with suspense. Haunting and hypnotic." "4 Stars! 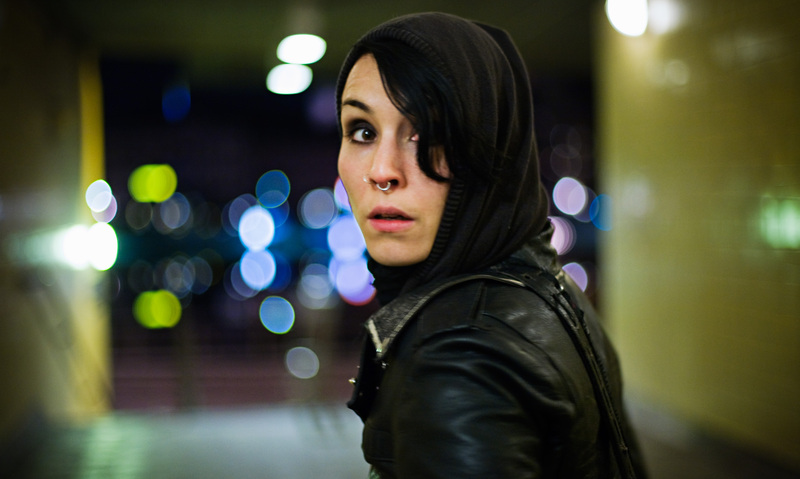 Lisbeth is as compelling as any movie character in recent memory." "A stylish thriller with real complexity, people with interesting faces, and a sensational actress - the news about The Girl With the Dragon Tattoo is nothing but good."